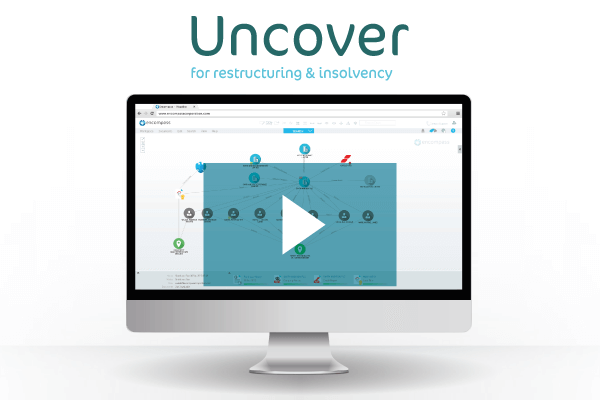 In this free 25 minute webinar, Ian Schofield, insolvency industry expert who has over 36 years experience in restructuring and insolvency, and Wayne Parker, current Head of Business Recovery & Restructuring at Gordons LLP, as they take you through an in-depth insolvency case study and recover a substantial hidden asset. From the outset there appeared to be no funds in this case but after revealing a disposition of assets and pursuing a claim the investigation ultimately resulted in recovering funds in excess of £1.5m. Discover the power of visual analytics and find out what Encompass Uncover can do for your firm. 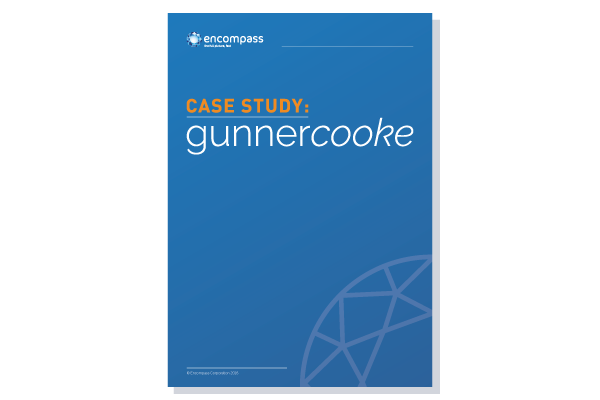 Learn how Encompass Uncover integrates seamlessly with Turnkey IPS to enhance your workflow.